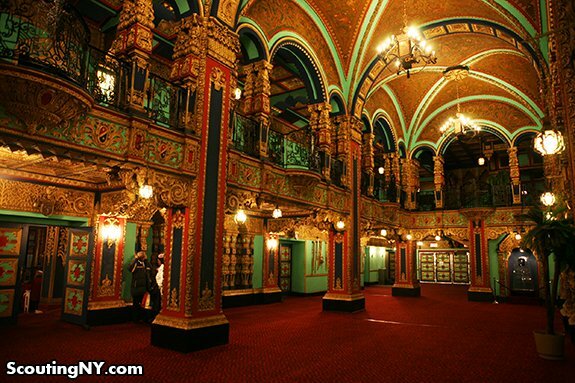 Spend your Saturday touring the historic Spanish and Mexican baroque design of the former Valencia Movie Palace in Queens. Scouting NY has the details. Forget the new iPhone, you can now pick a color for the first truly consumer 3D printer. Yanko Design reveals the Micro 3D Printer by Team M3D. DNAinfo chats with Nadva Zeimer, principal of Harlem Renaissance High School, about how he transformed the transfer school.